Ignite Talk: Why constraint based approaches to ecology? 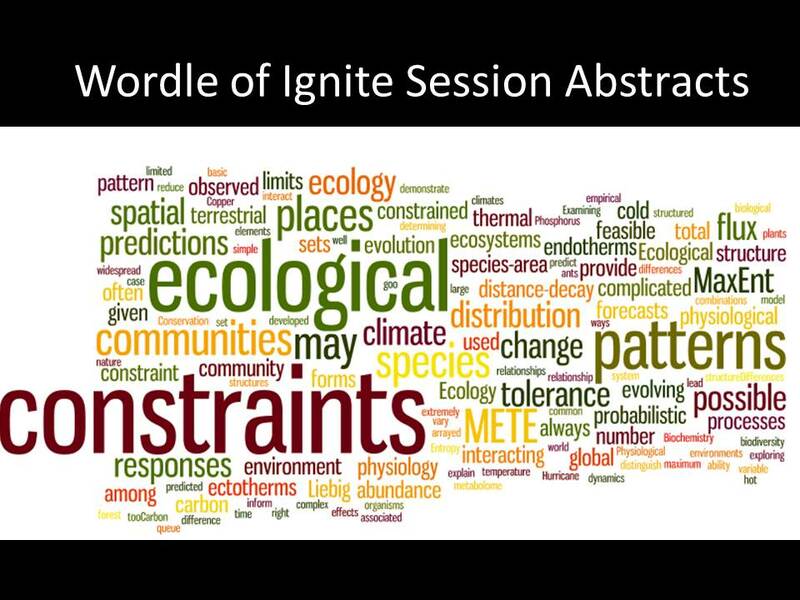 Slides and script from Morgan Ernest’s Ignite talk on Why constraint based approaches to ecology from Elita Baldridge and Ethan White’s thought provoking ESA 2013 session on Constraints in Ecology. Slides are also archived on figshare. 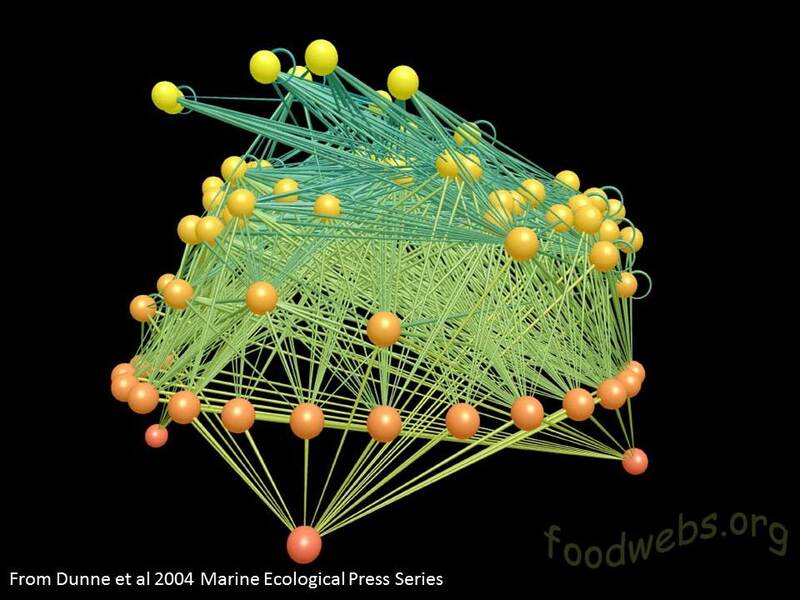 As this coral reef food web so aptly demonstrates, nature is complex. There is a dizzying array of diversity across species, across ecosystems and even across individuals within species and ecosystems. To grapple with this complexity, ecology has a long tradition of using a reductionist approach. The hallmark of this approach is the belief that if we can understand the dynamics of each of the pieces of this complicated machinery, then we can understand how the machine as a whole works. But as we delve into these complex systems, we have generally found that this is easier said than done. 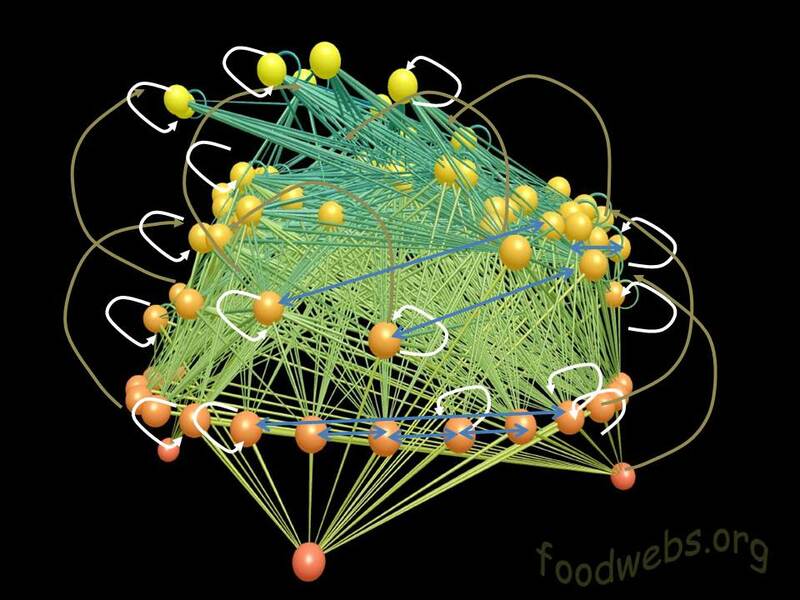 This food web only documents the direct trophic interactions. 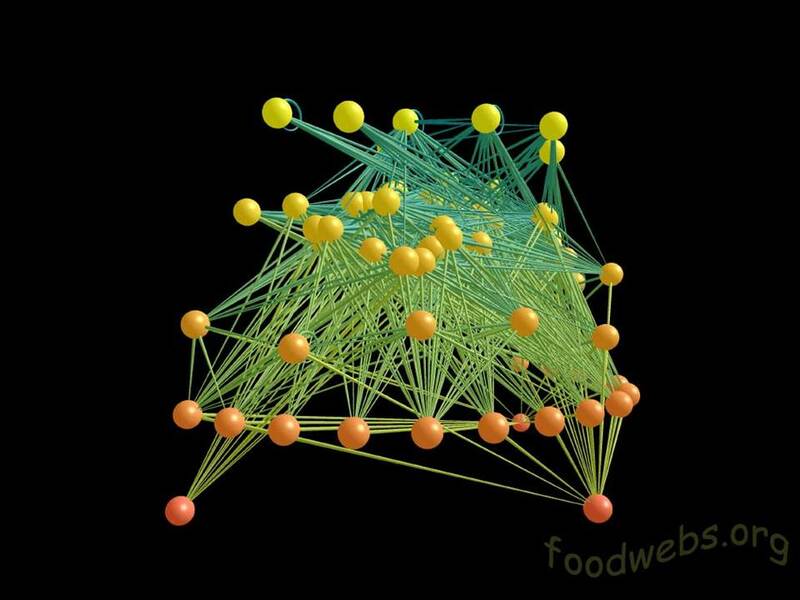 If we wanted to completely model this ecosystem, then on top of this feeding network, we would need to add population regulation for each of the species, competitive interactions, predator/prey relationships, mutualisms, indirect interactions, abiotic dynamics…. But say we do this. Say we completely model all the biotic interactions in an ecosystem. What then? 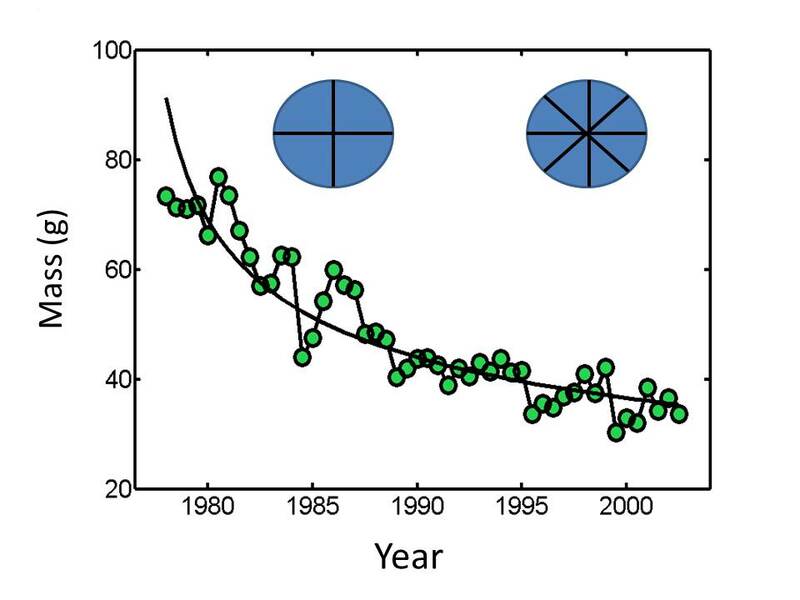 Well, we generally have to start all over again if we want to study a completely different coral reef, much less a desert or grassland or tropical forest. What if instead of modelling all the complexity, it was possible to distill a complicated system down to a few core principles. 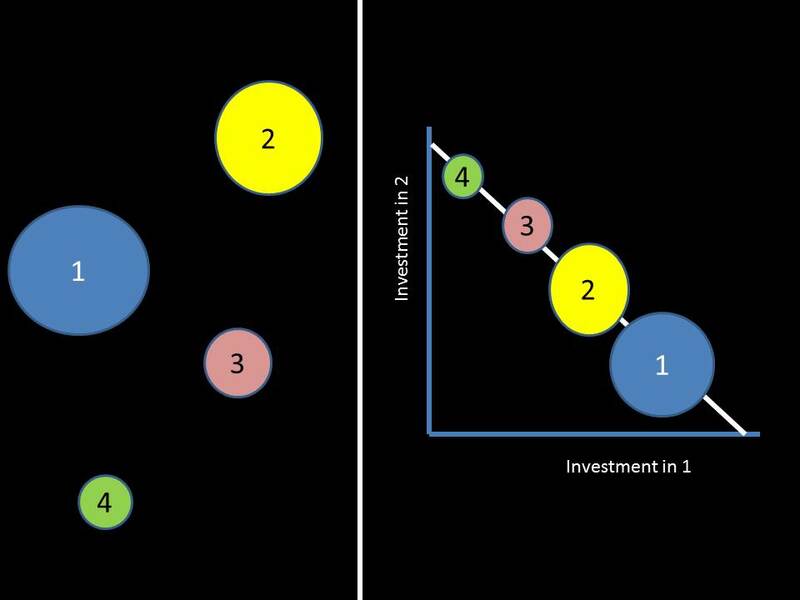 Principles that constrain the possible states that an ecosystem can even exhibit? 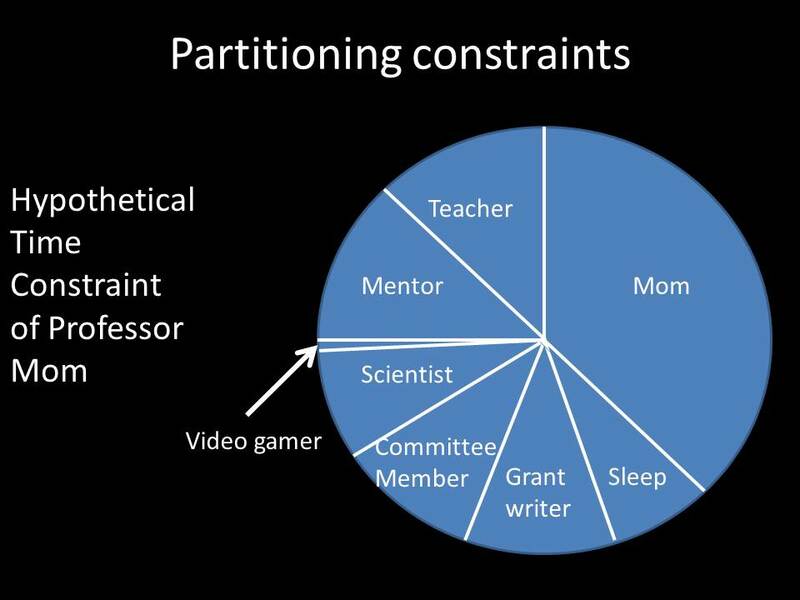 What if those constraints not only limit the possible diversity we have to think about, but actually help us better understand how and why a system can seem to break those constraints? 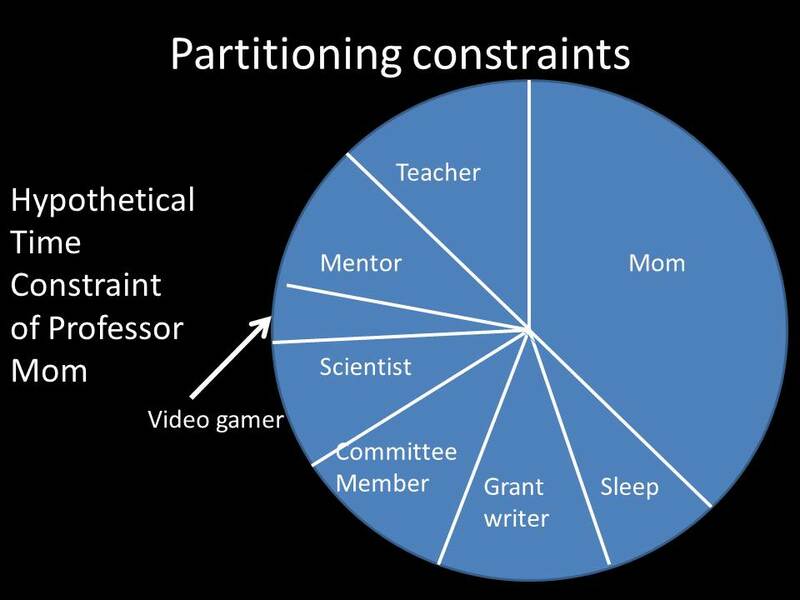 So let’s talk briefly about how a constraint works. 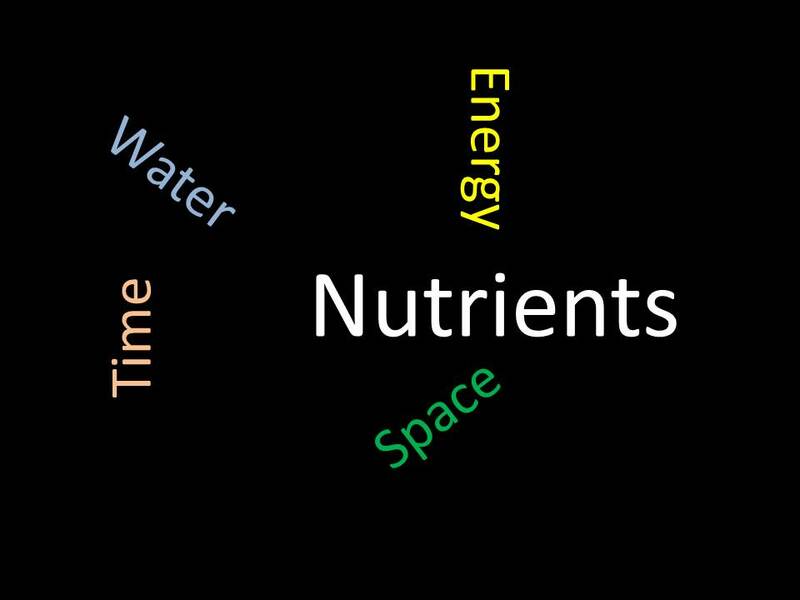 In biology, a common constraint that arises is because something important is finite. 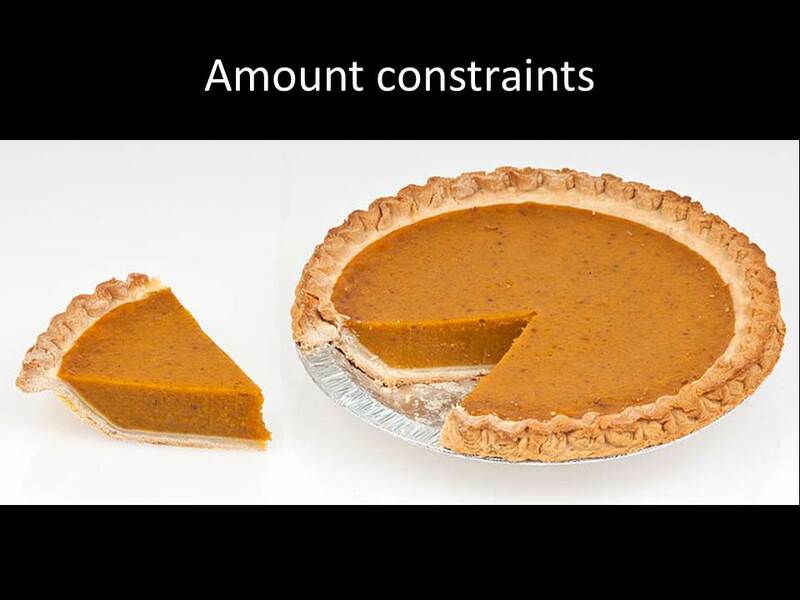 The trick with something finite is that it sets a constraint on how much if available to be used. 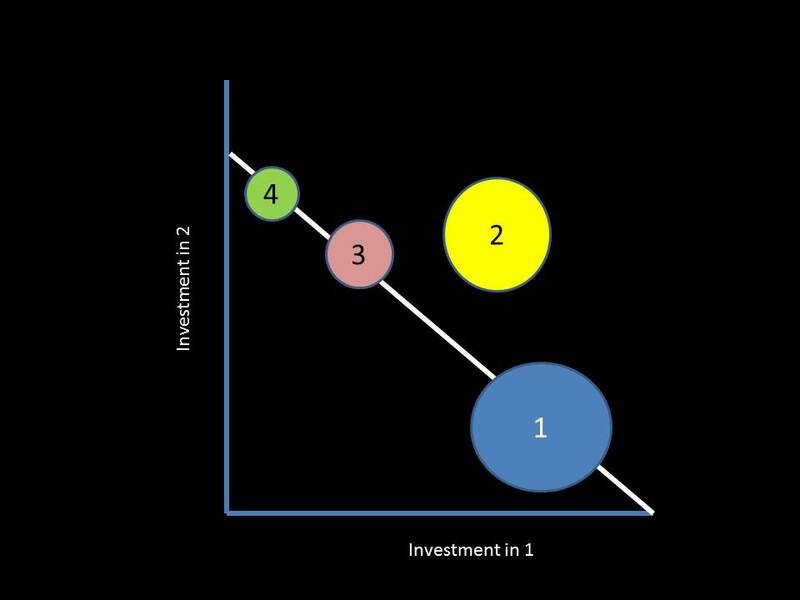 The only way to increase investment in one activity w/o negatively impacting another is by increasing the size of the pie. Sadly, my time machine has been acting up lately. 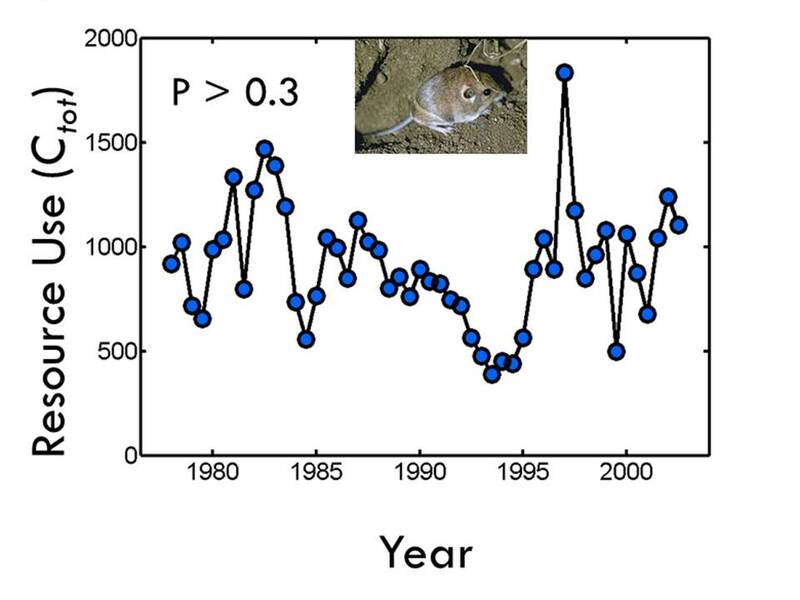 But if we try to estimate the amount of resources being used by the community, by summing an index of metabolic rate across all individuals, it hasn’t been increasing at all. This suggests that somehow the community is violating what I just told you. They are supporting more individuals on the same amount of resources. The answer goes back to the pie. When you divide up the same pie into smaller pieces, the pie can support more slices. 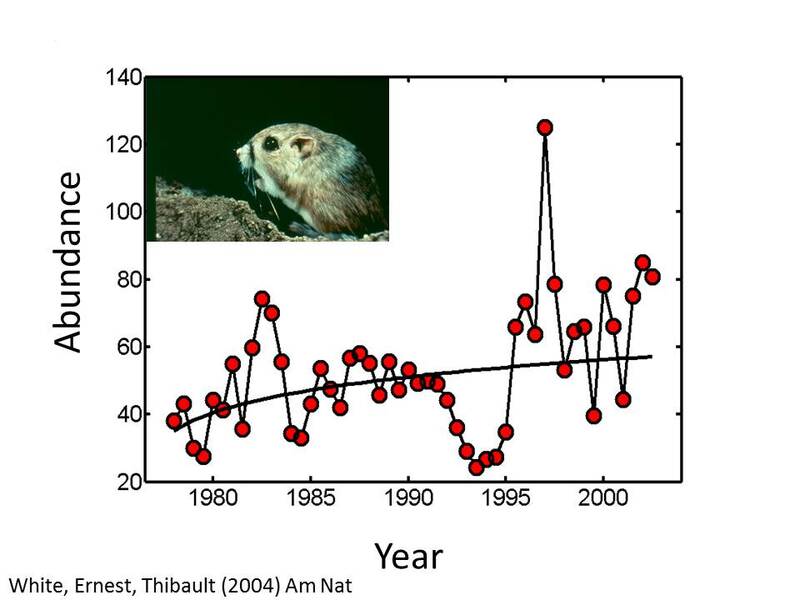 In our case, the community has shifted from large to small species. Small individuals require less resources oer individual than larger species…hence more individuals on the same amount of resource. 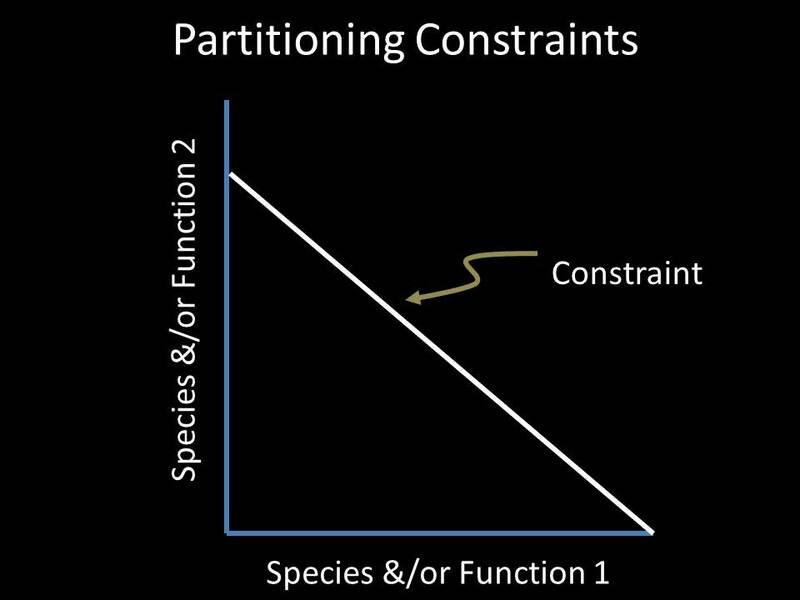 One of the cool things about constraints is that in biology they’re kinda like the pirate code in Pirates of the Caribbean: they are guidelines that evolution cleverly tries to get around. Need more nitrogen? Make friends w/ a microbe that can fix atmospheric nitrogen for you. Need more resources to devote to reproduction? Convince your relatives to help out. 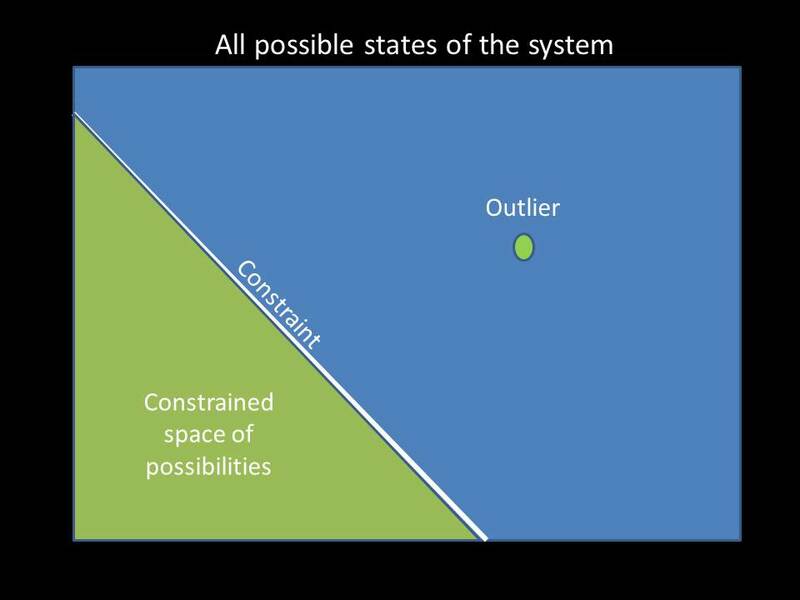 And that’s why I really love thinking about constraints in biology. They can really help us do two things: take a bewildering array of complexity and provide an ordered expectation of how the world should look. And by understanding how the world should look, it helps us better understand and examine those individuals, species, or ecosystems that seem to be doing things a little differently. It is those who do things differently that can provide us with the best insights into cool biology. 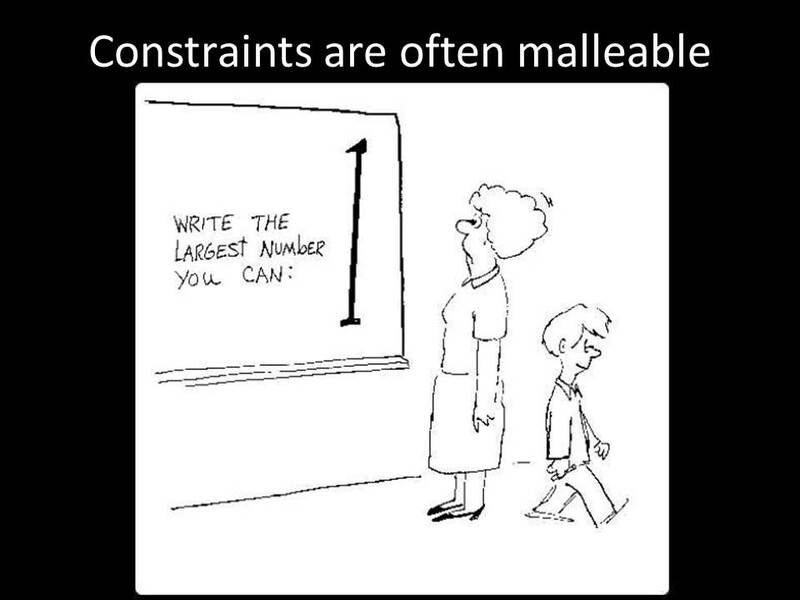 The talks that come after me will explain different types of constraints and the cool things that understanding those constraints have allowed them to ask. And hopefully by the end of this session we will have convinced you to start looking at your system through constraint-based eyes and see if cool new questions pop out at you too!